A fully balanced regulator with first/second stage and octopus at an entry level price. 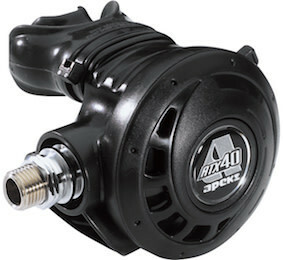 The Apeks ATX stage 3 set is fully balanced regulator with a DS4 first stage and ATX second stage and octopus available at an entry level price. 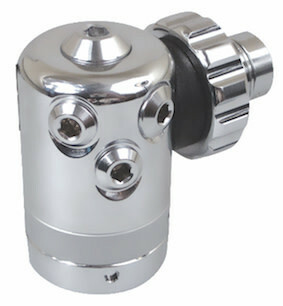 This is a high performance regulator which boasts an over-balanced first stage with a pneumatically balanced second stage and is suitable for cold water use (below 10c). 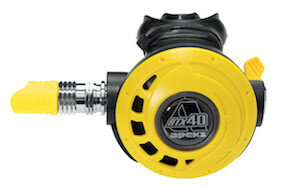 The ATX is the perfect all round regulator. Jaw fatigue is virtually elimated by the Comfo-bite mouthpiece.